1.25 acre wooded homesite with winter view on paved cul-de-sac (built to state specs for eventual inclusion in state maintenance) in Greenbriar's newest section. City water to site, recently approved for a 4 bedroom septic system. 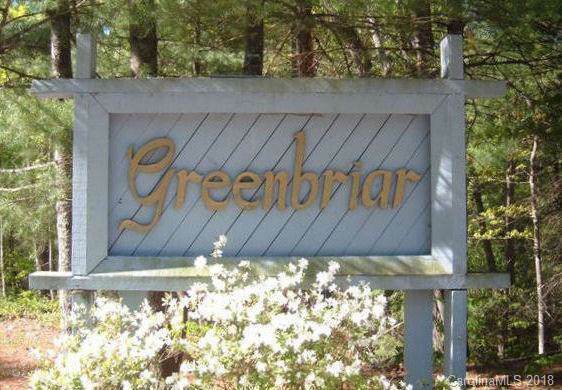 Greenbriar is for homes 1,800 sq. ft. & larger per covenants, including modular & log homes. Seller has applied for inclusion in state road system. 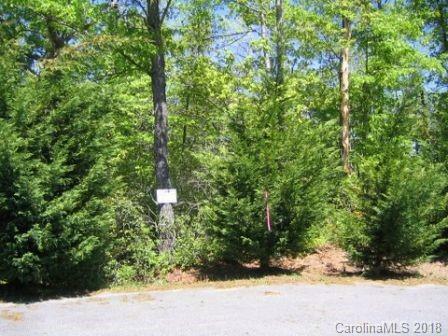 Cost to lot buyer (if any) and inclusion date to be determined by NC DOT. Current HOA fee is $100 annually plus additional shared maintenance cost to be determined, if any. Offered by So. Homes & Land/So. Commercial. Copyright 2019 Carolina Multiple Listing Services. All rights reserved.